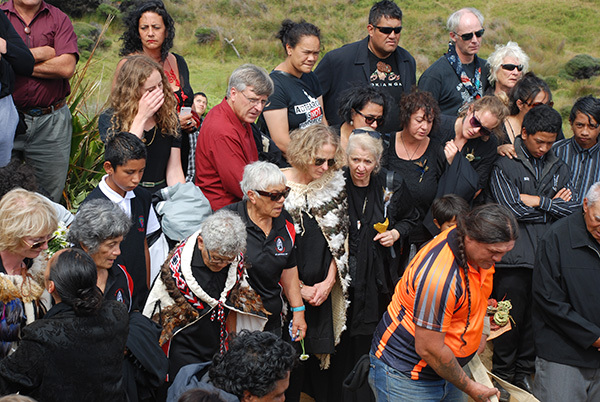 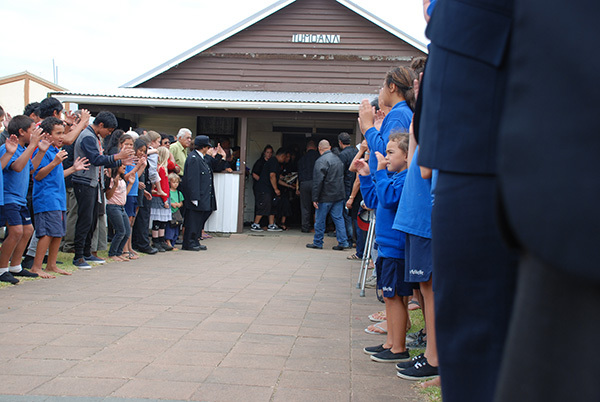 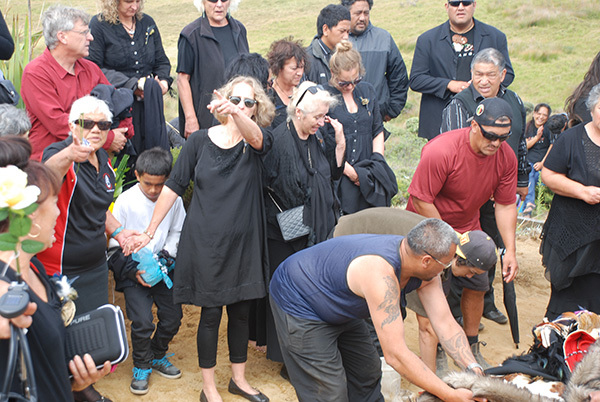 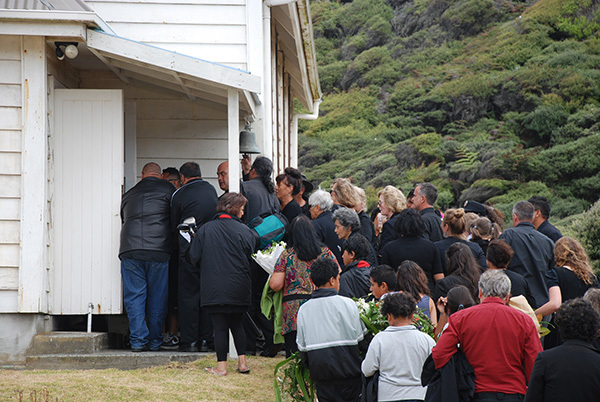 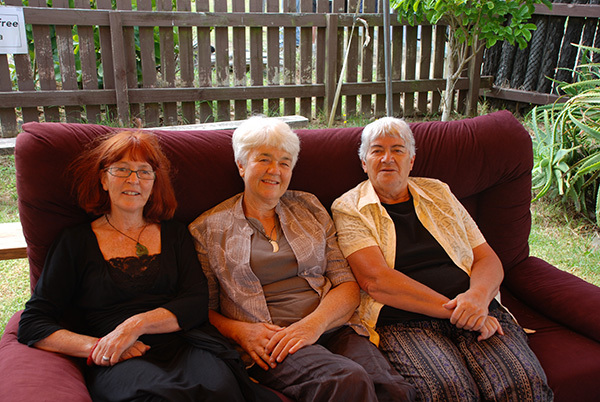 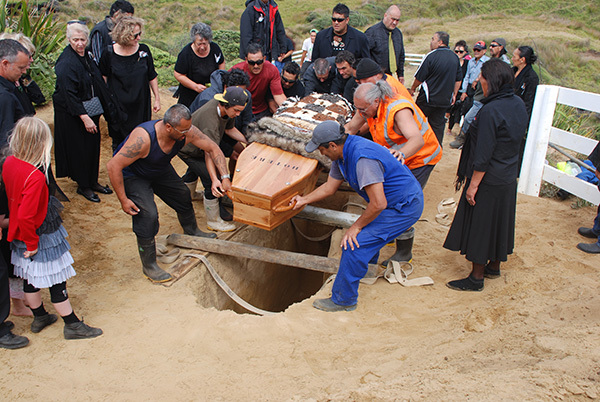 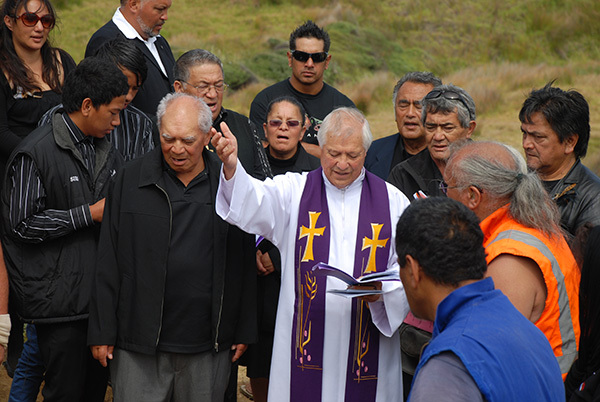 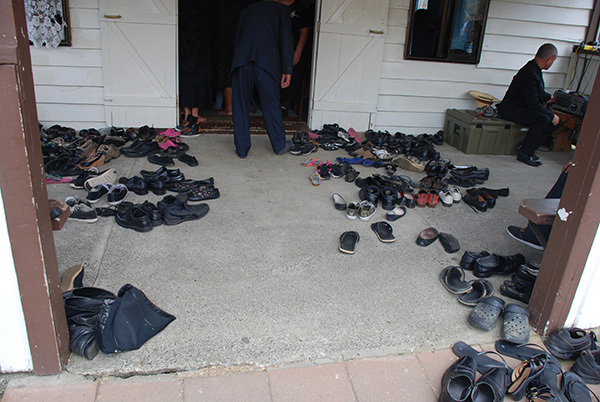 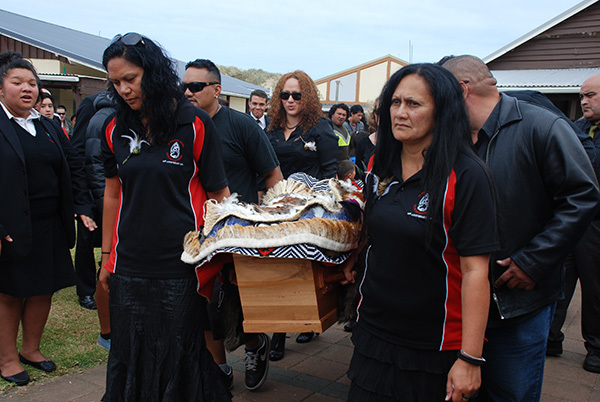 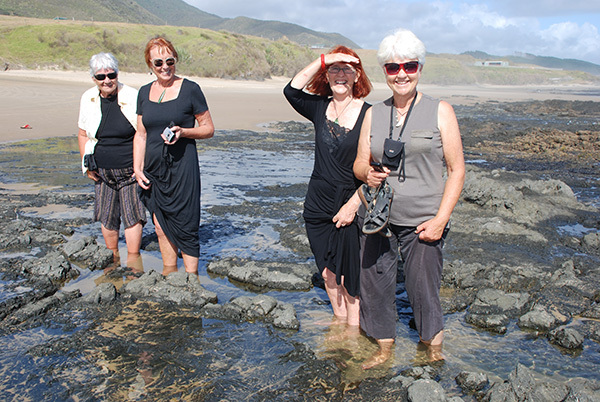 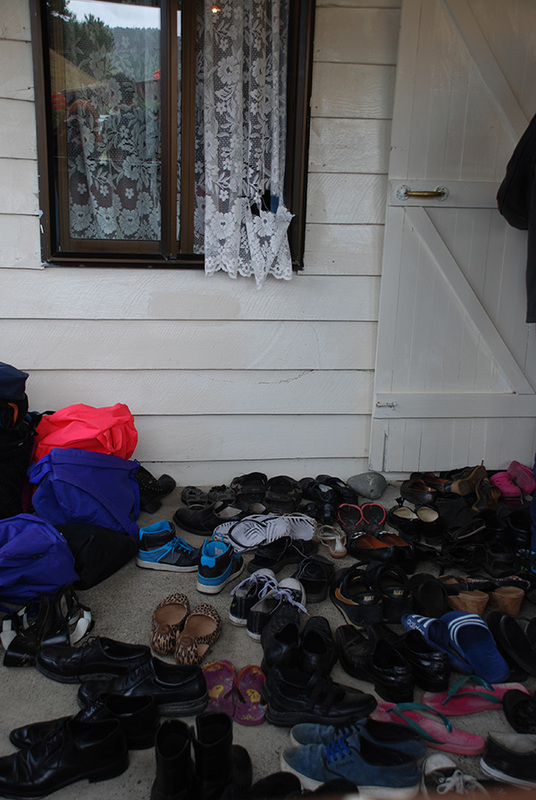 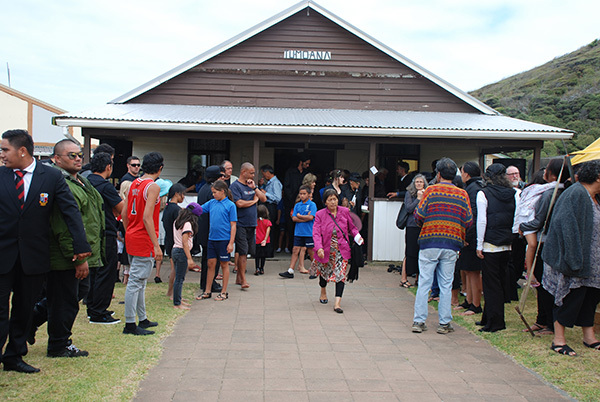 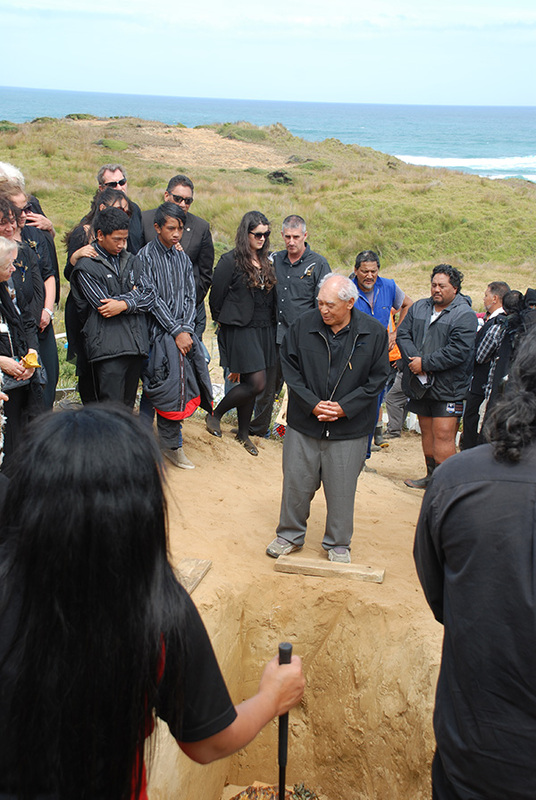 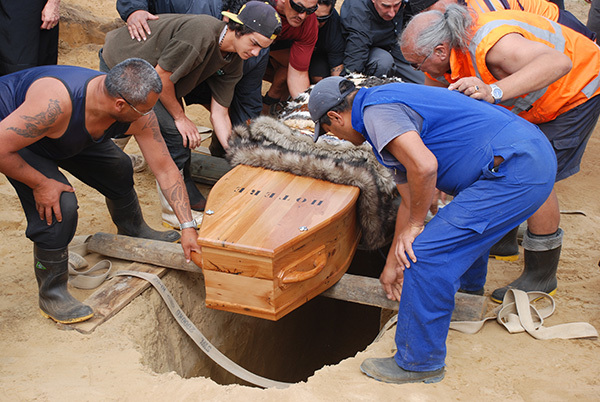 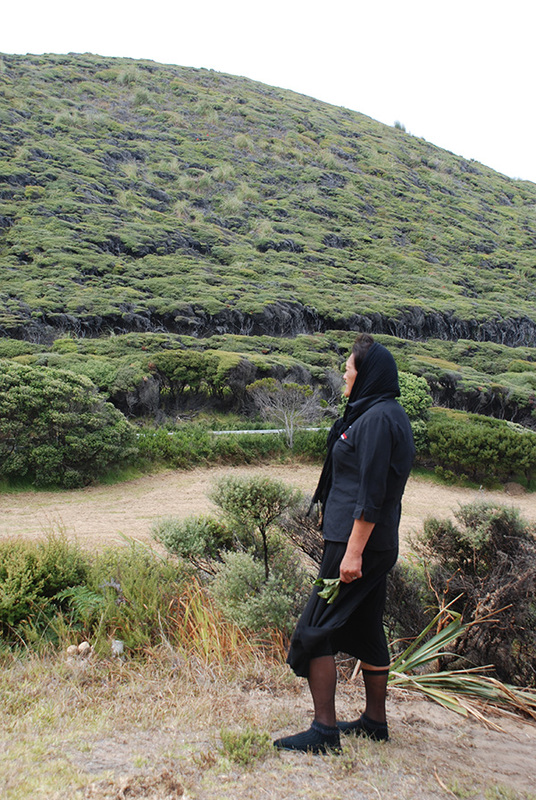 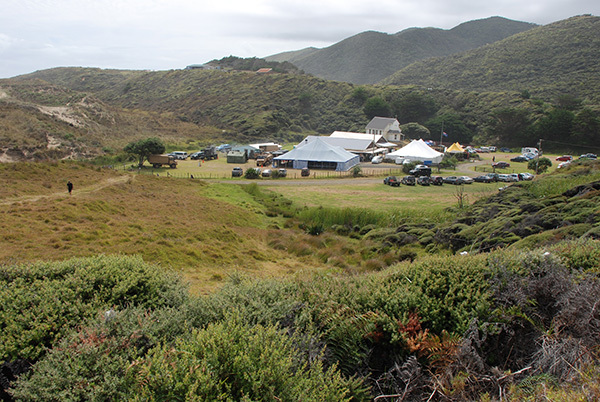 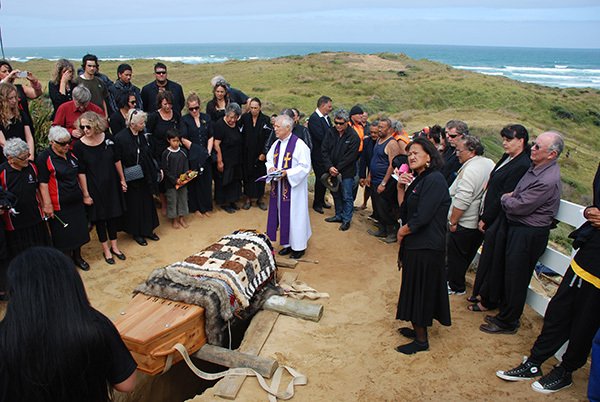 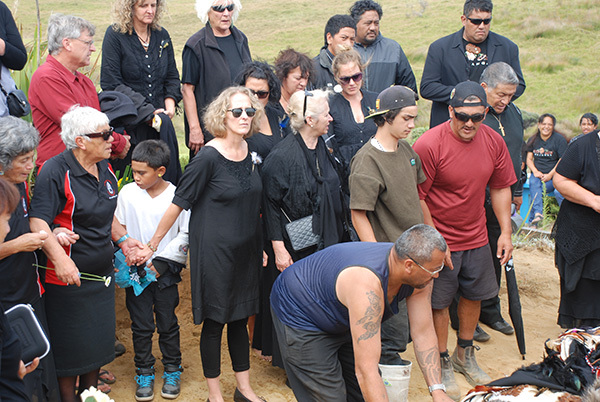 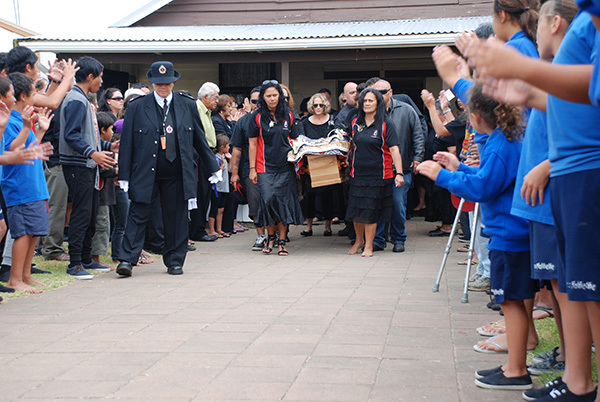 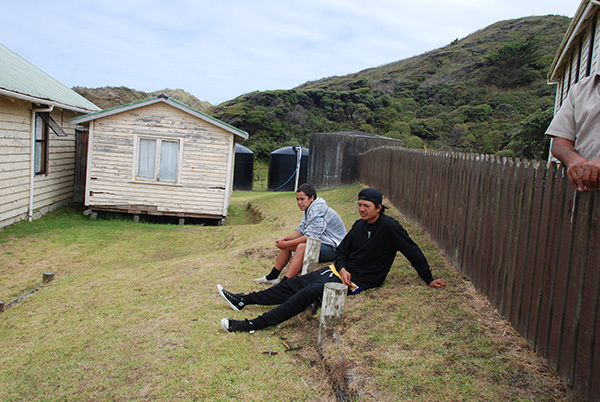 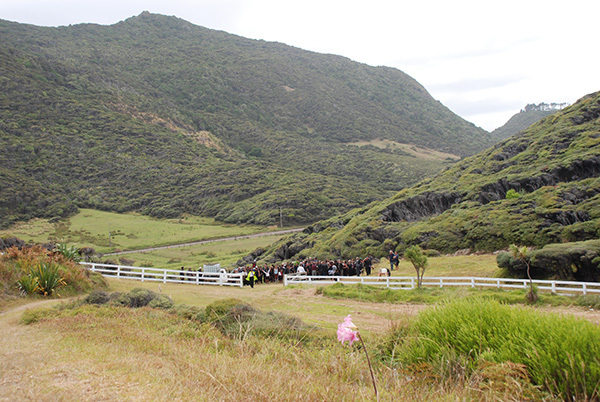 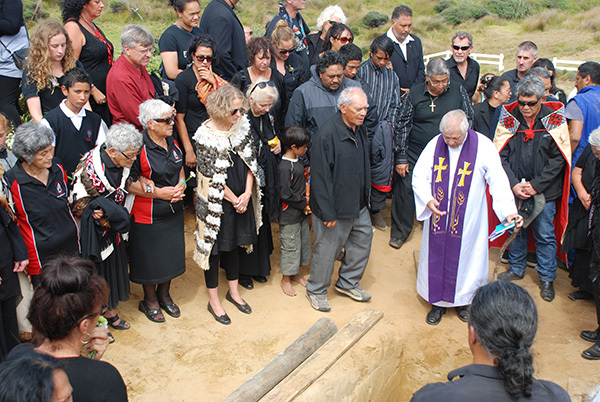 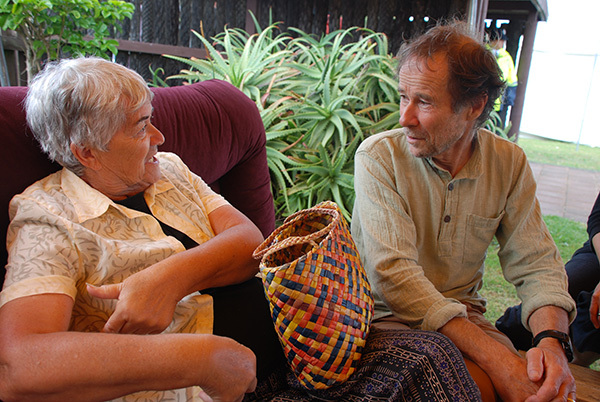 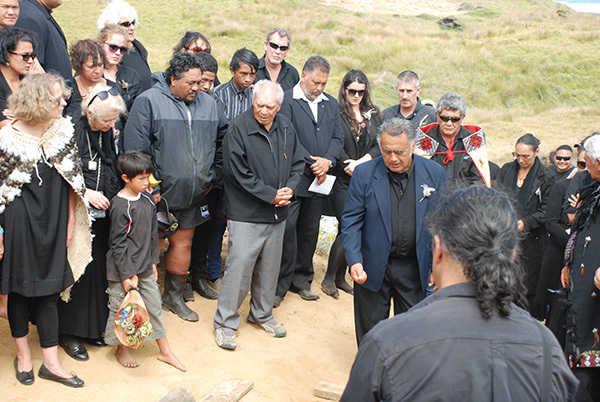 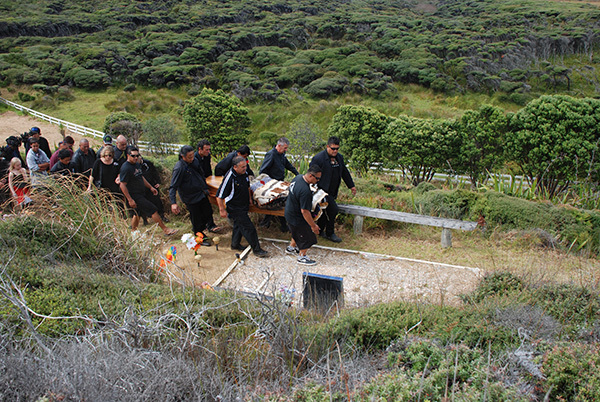 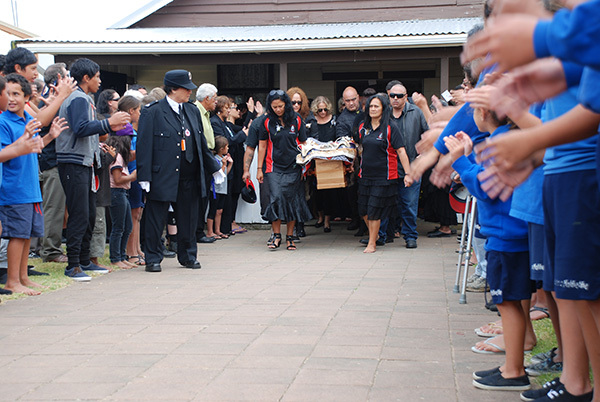 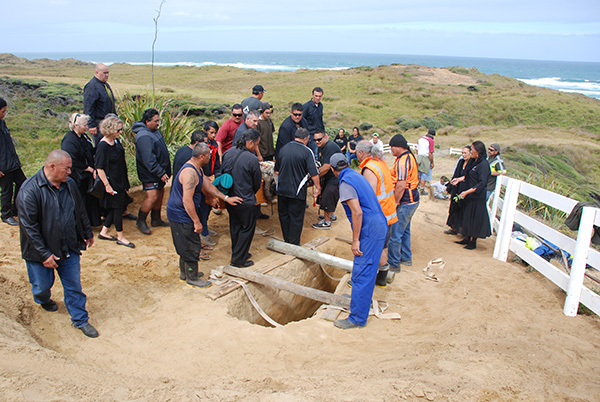 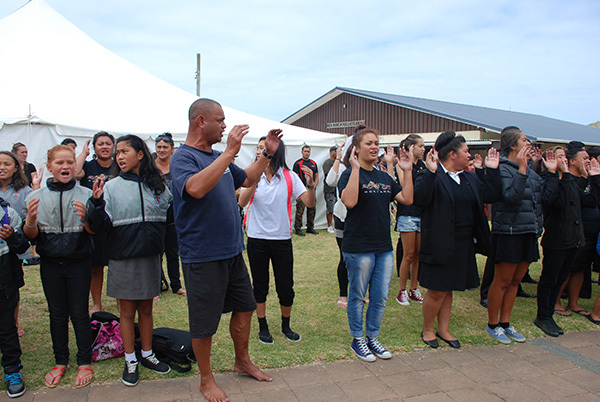 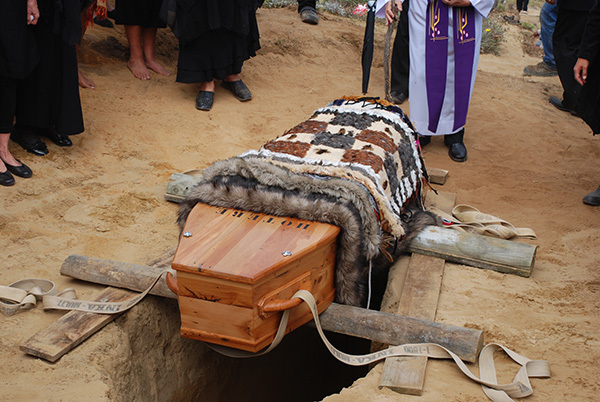 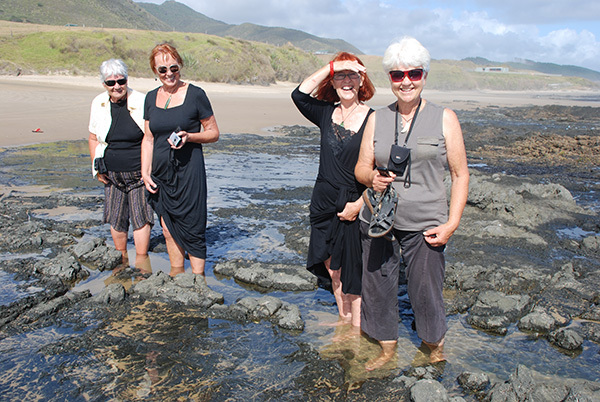 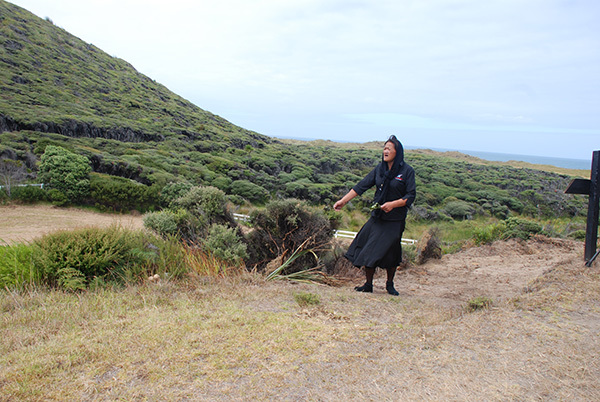 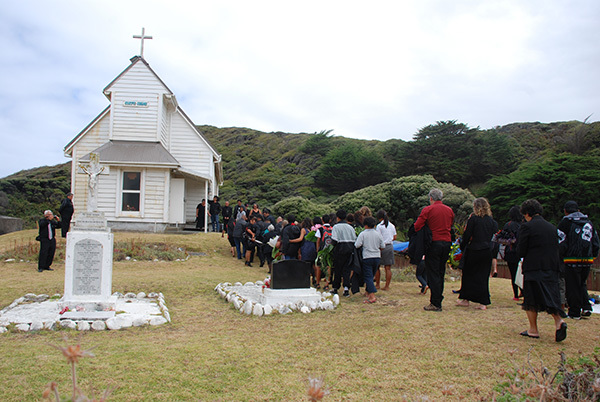 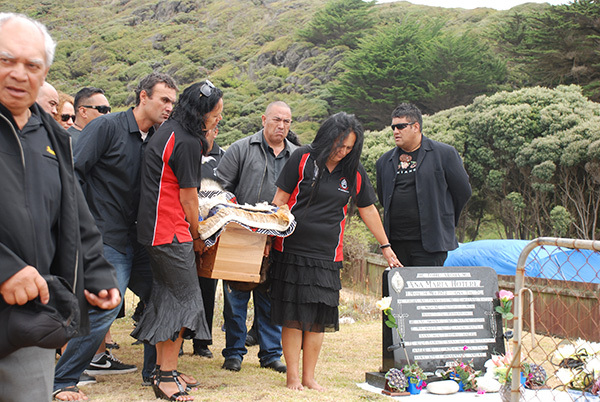 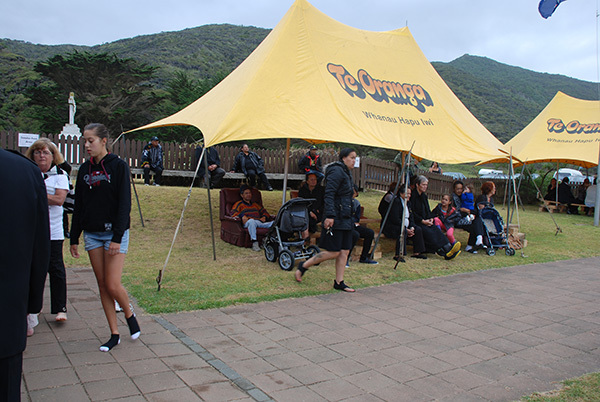 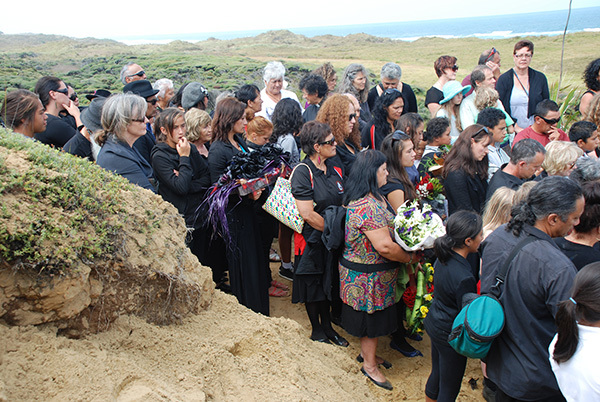 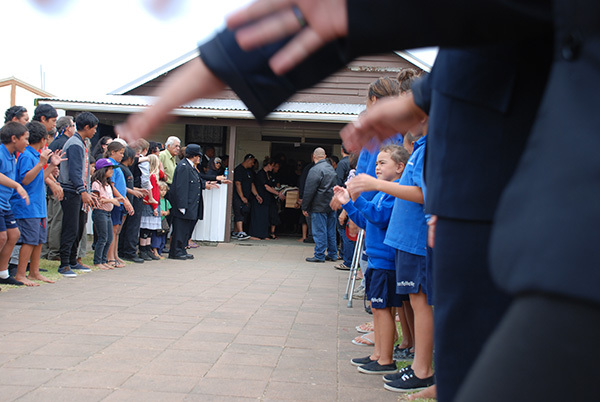 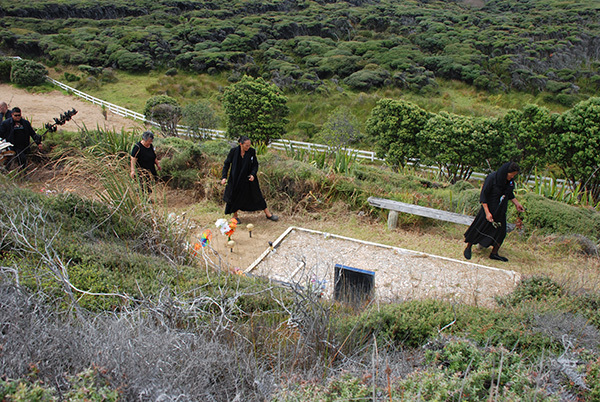 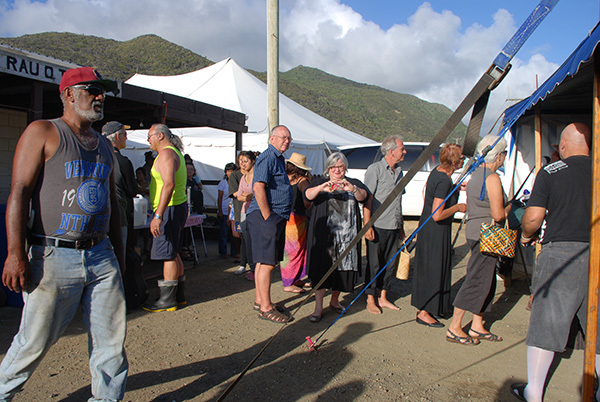 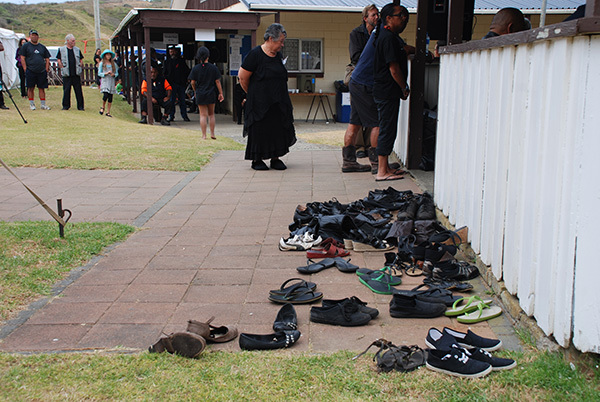 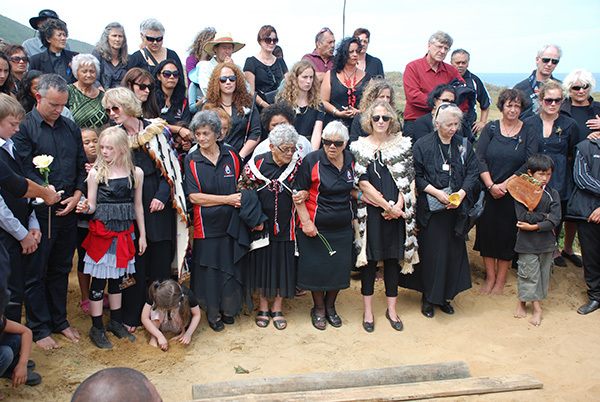 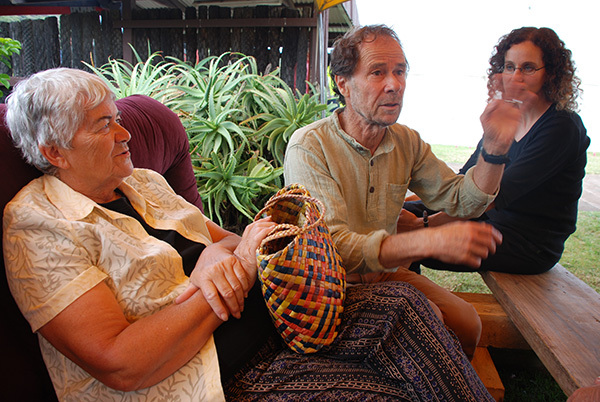 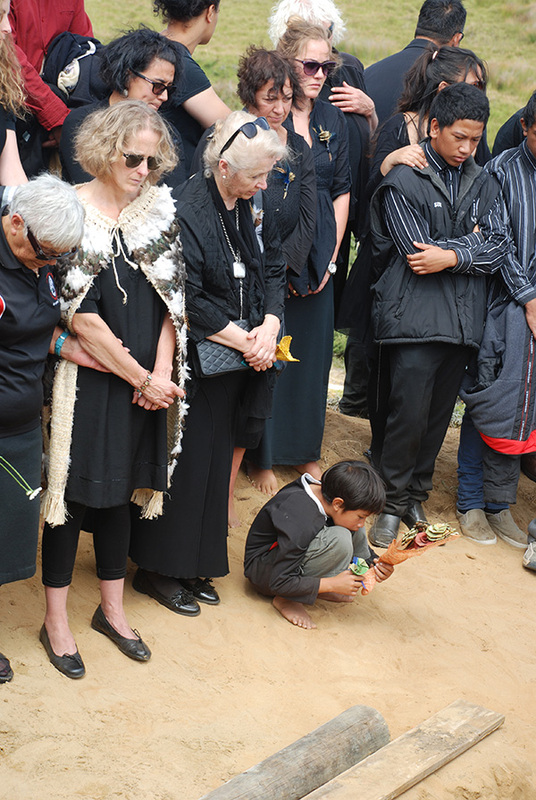 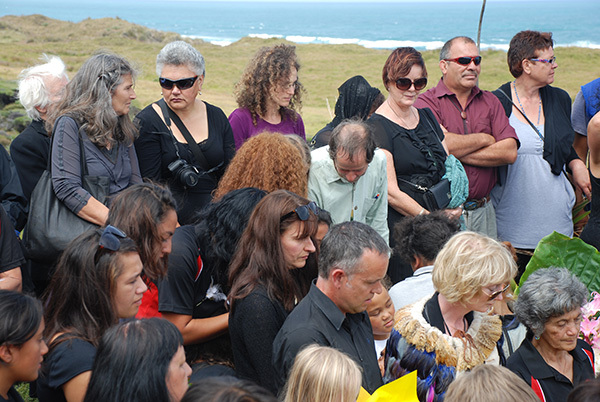 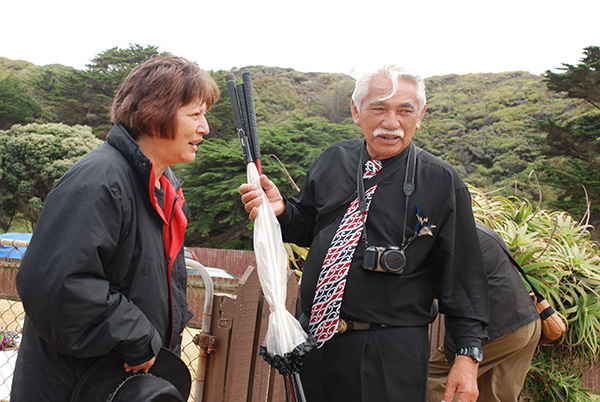 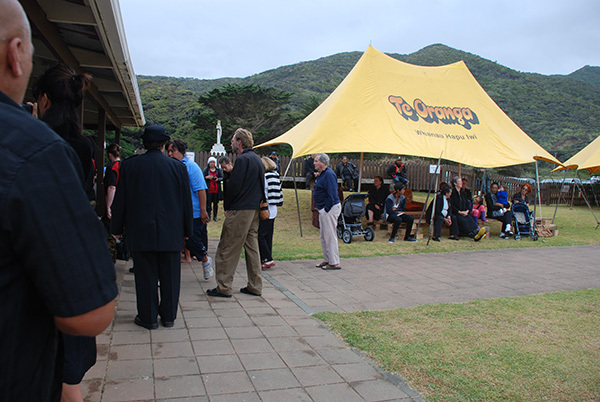 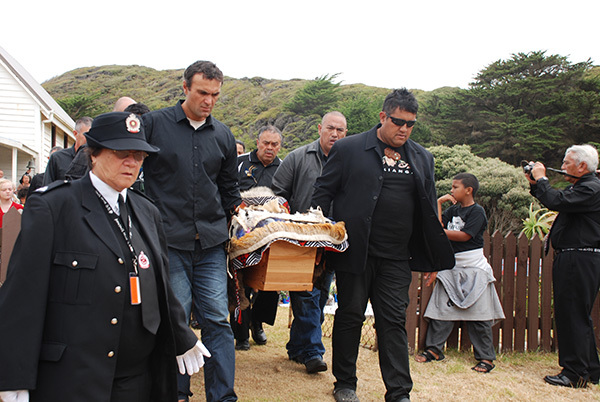 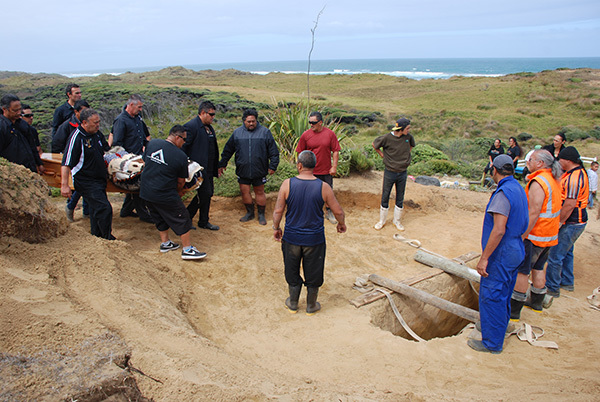 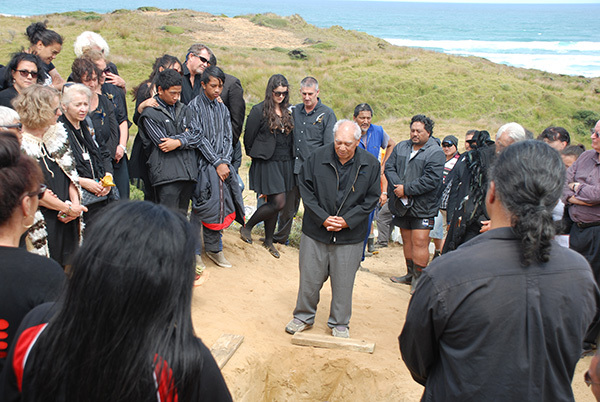 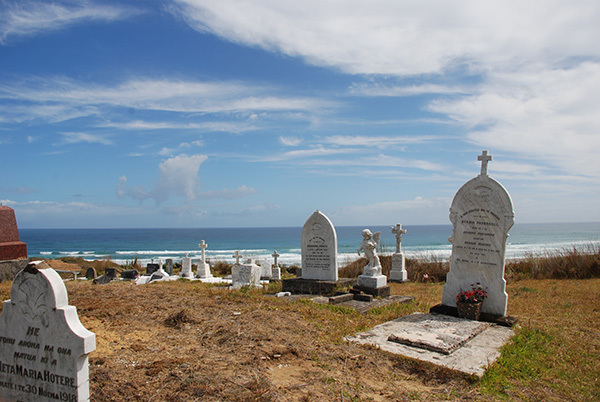 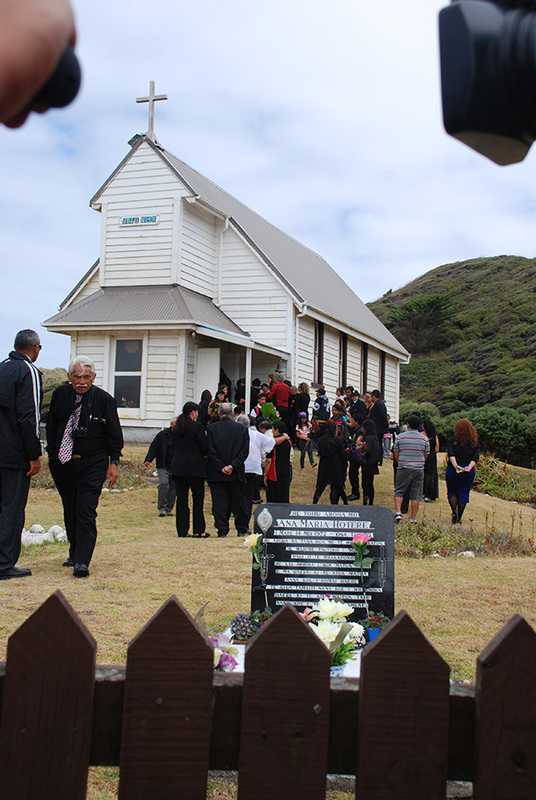 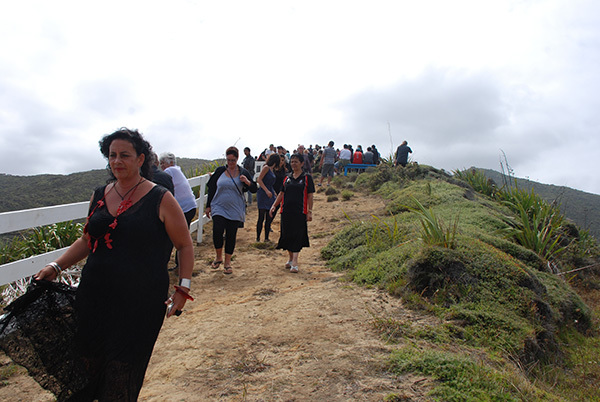 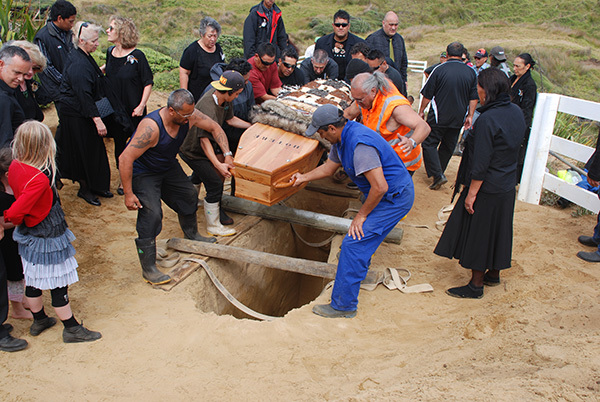 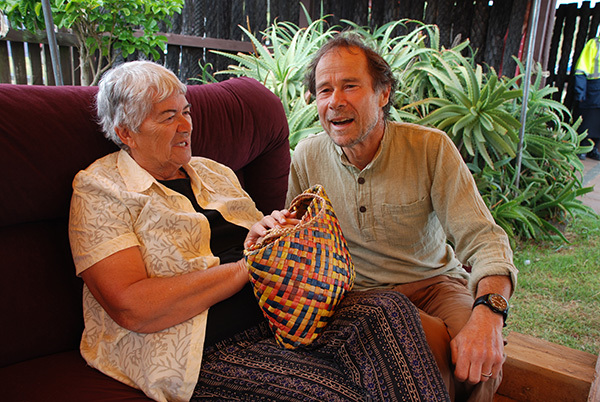 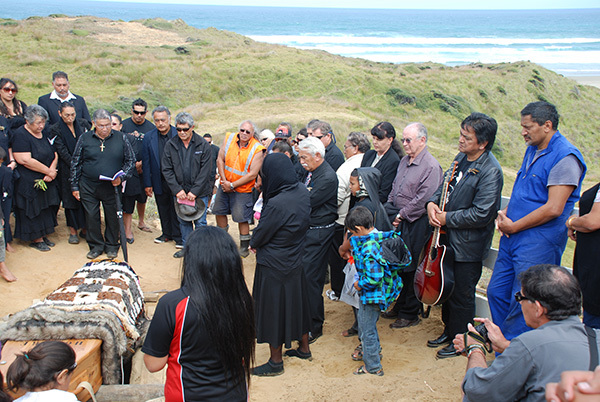 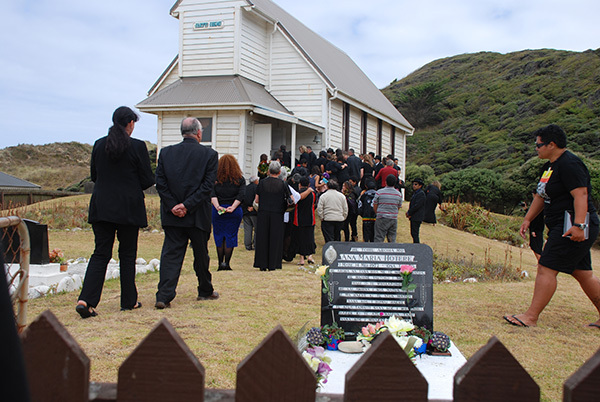 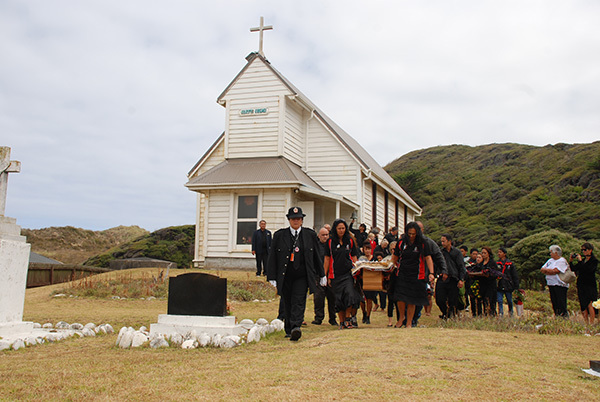 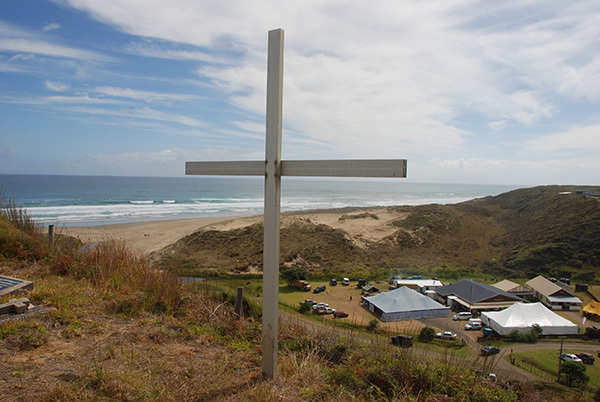 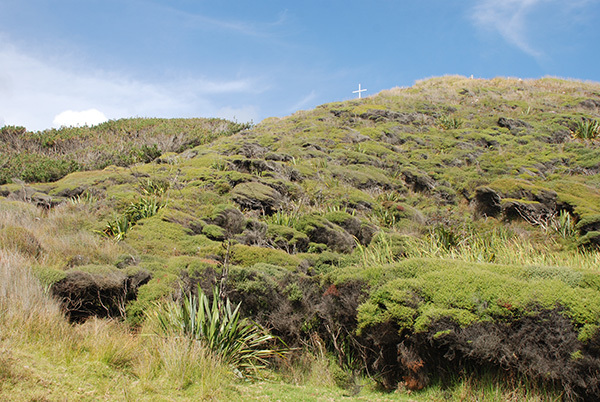 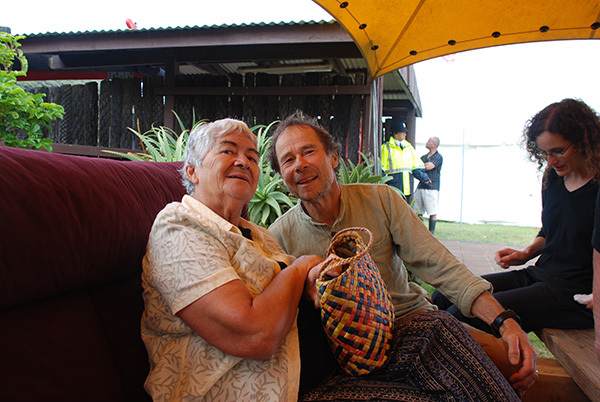 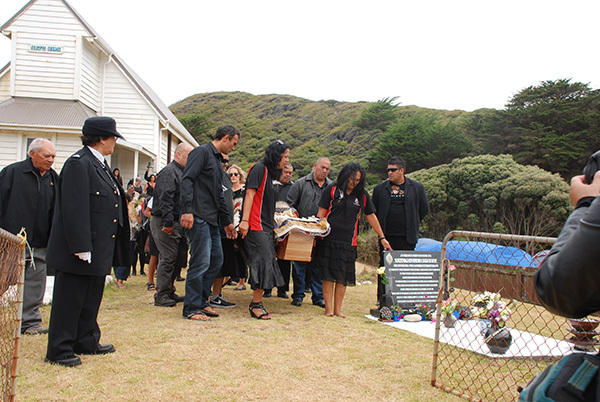 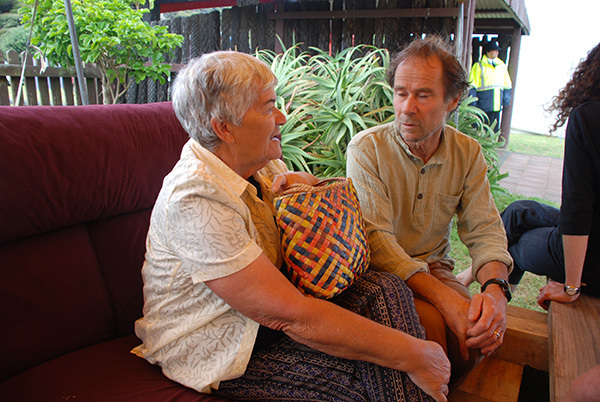 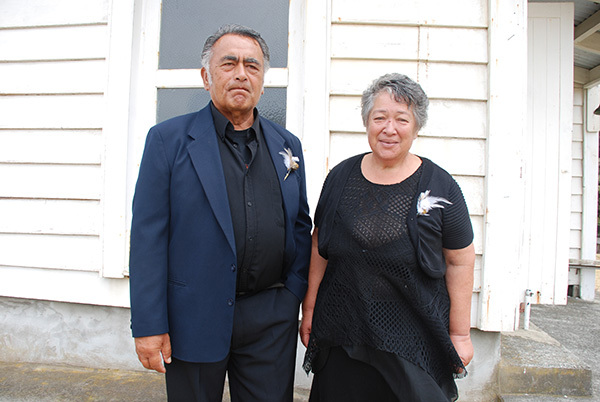 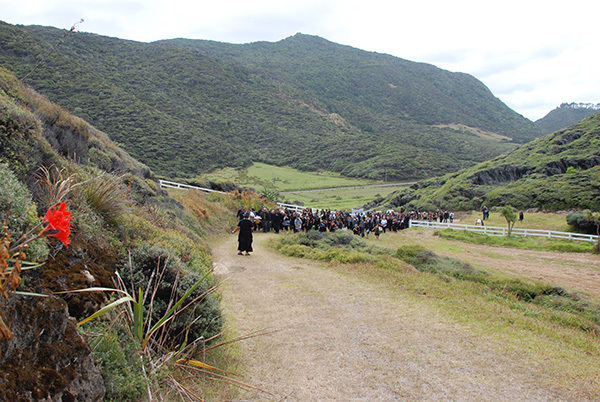 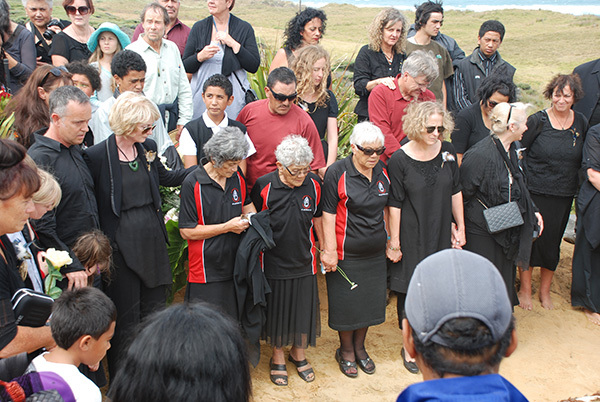 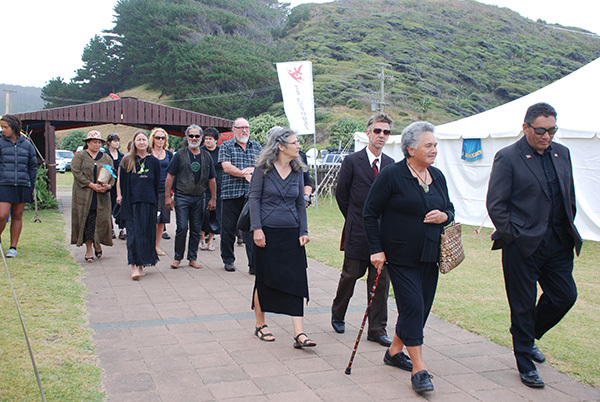 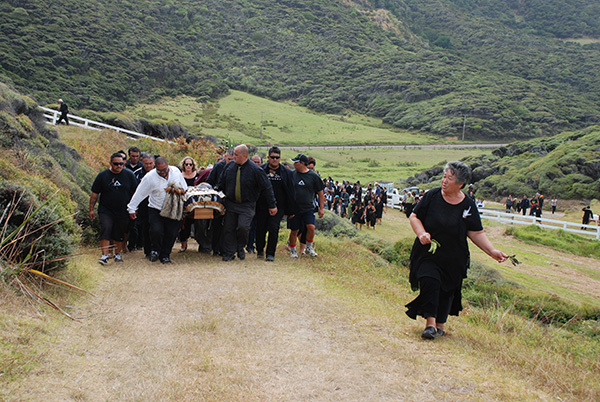 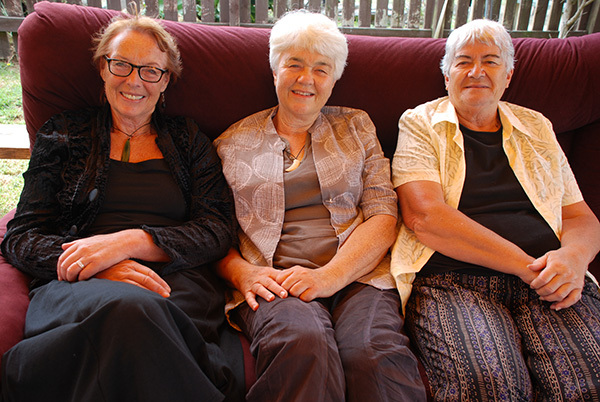 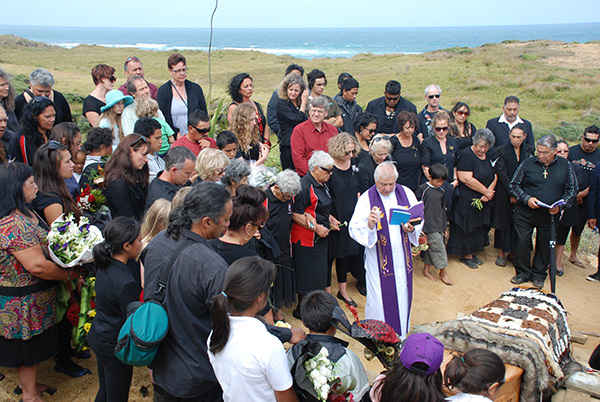 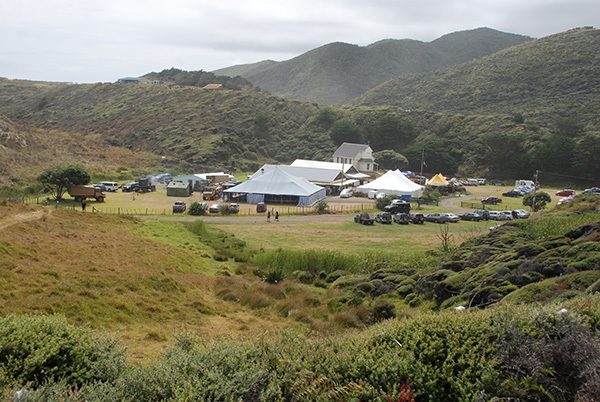 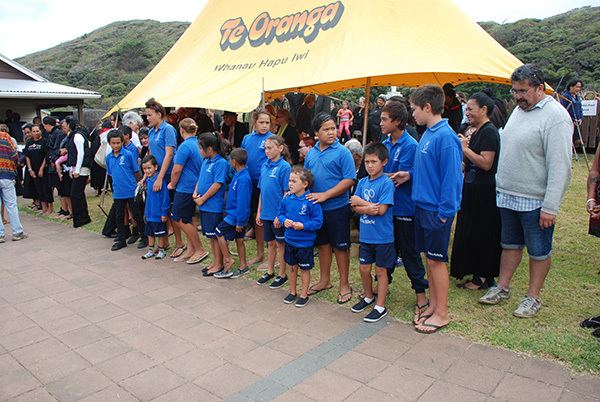 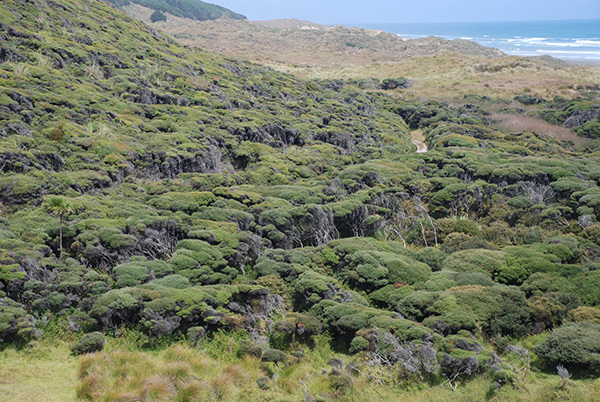 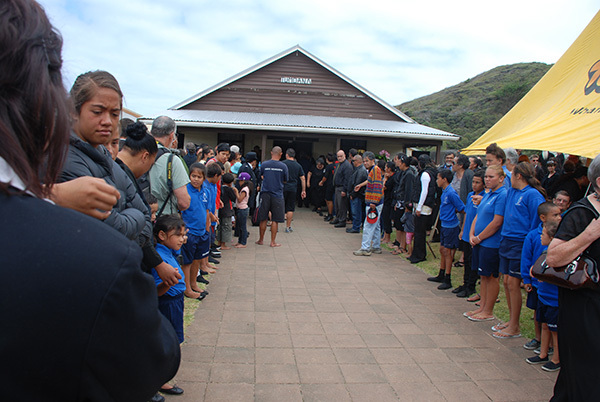 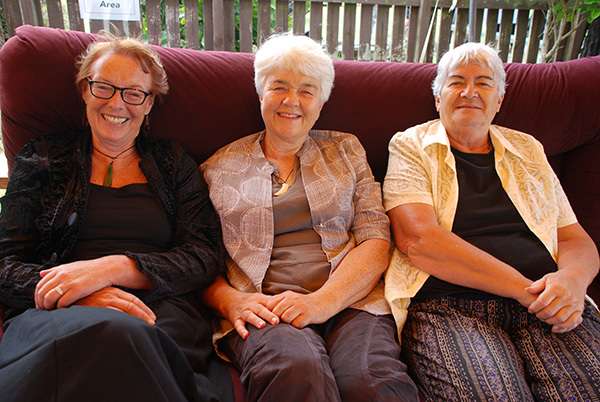 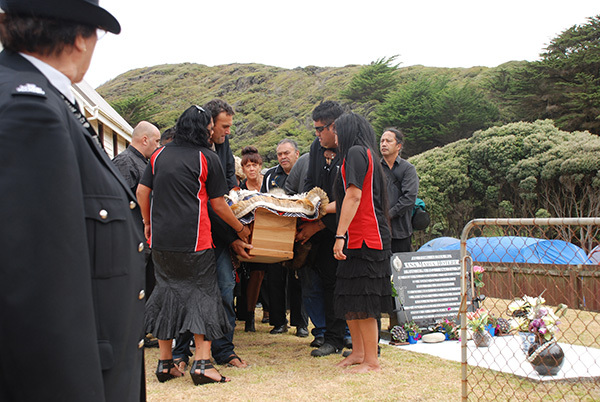 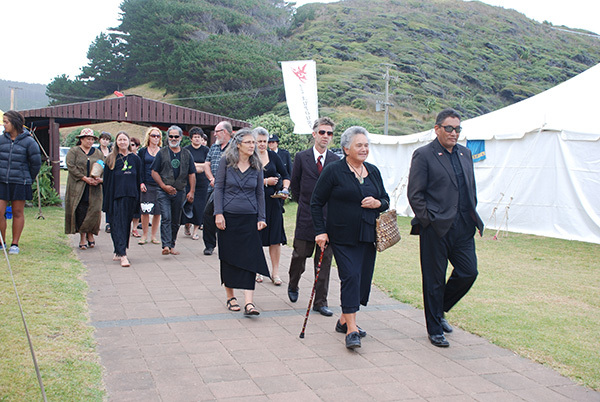 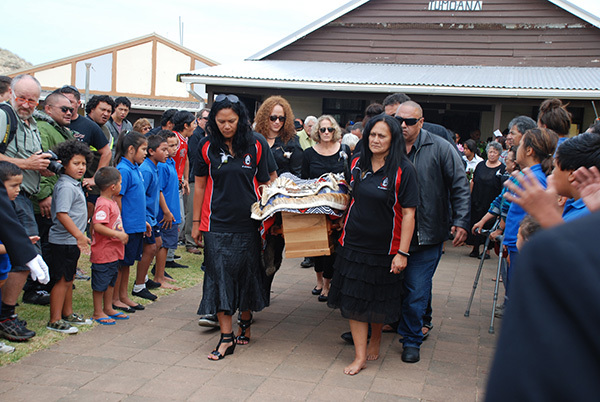 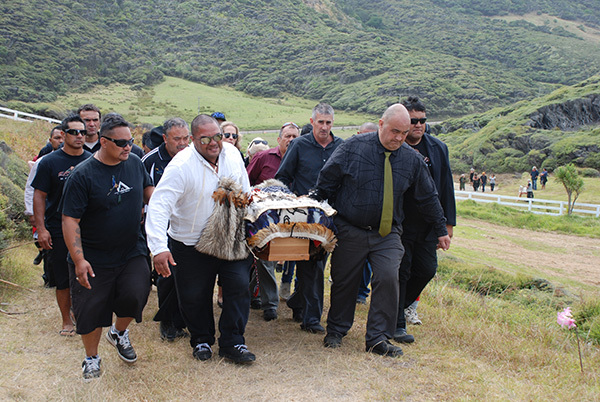 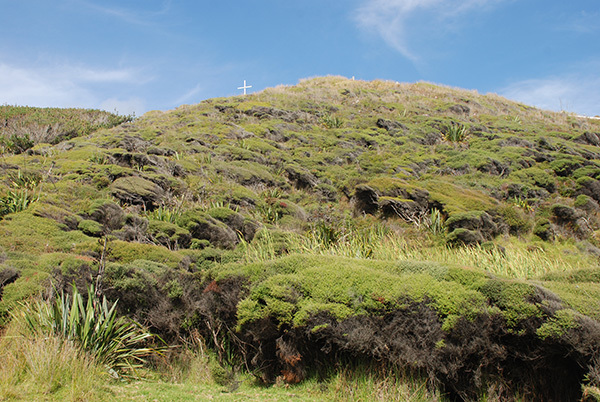 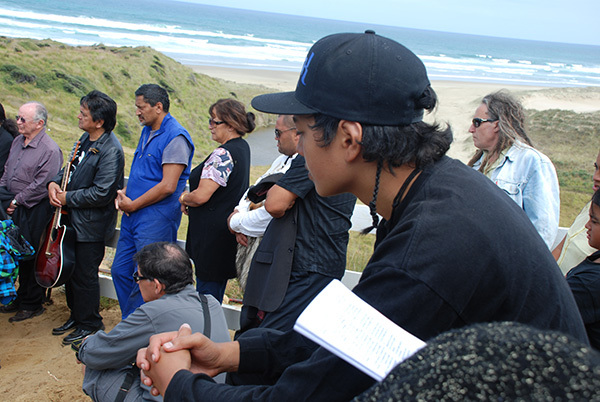 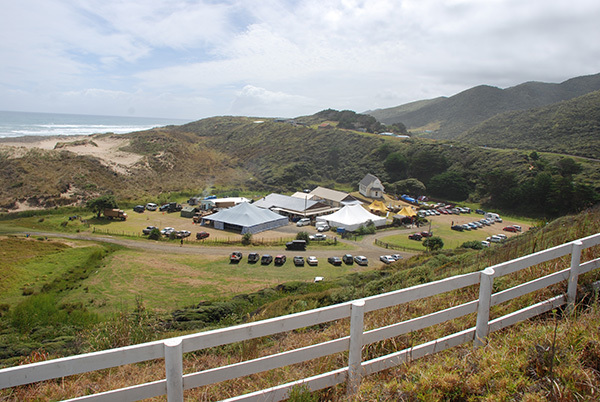 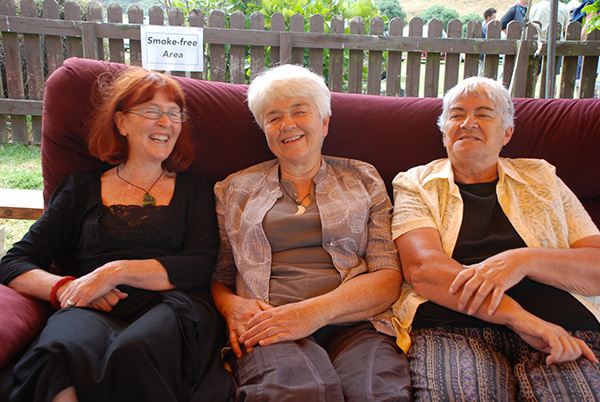 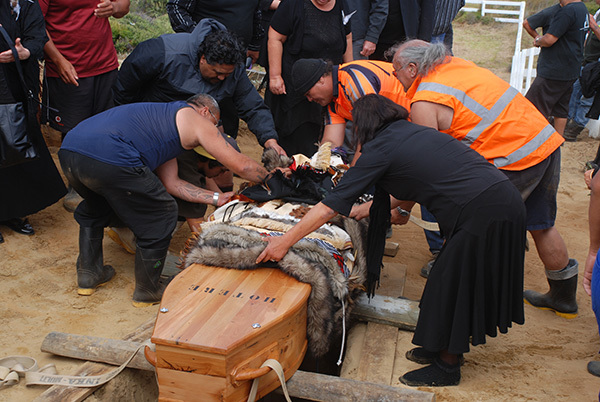 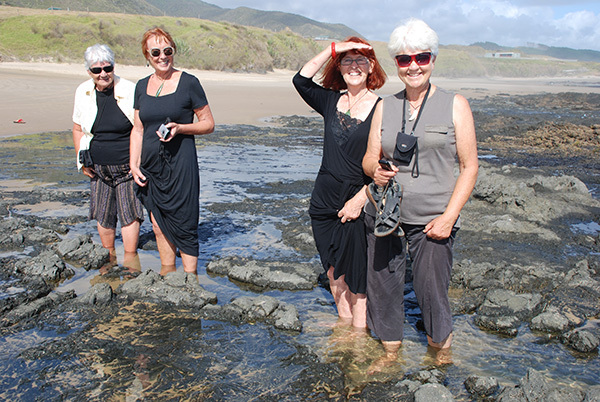 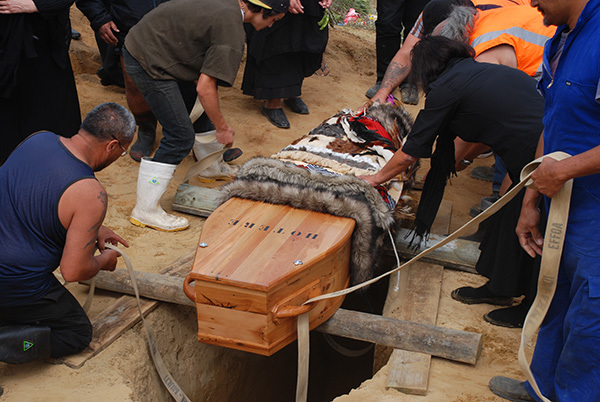 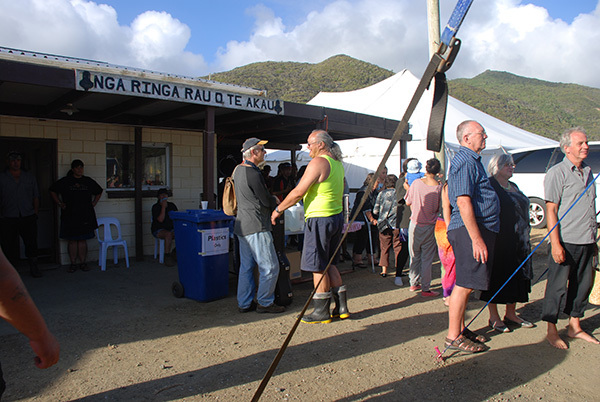 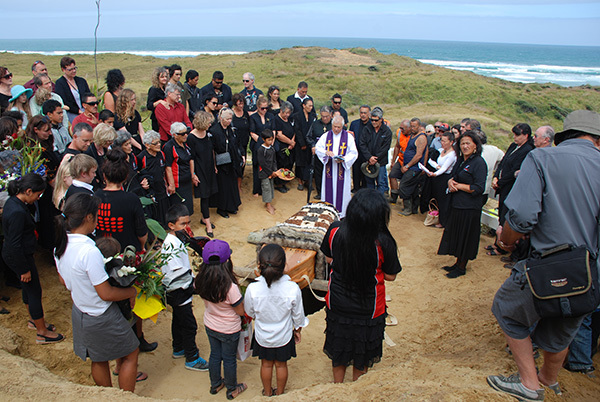 Photographs from the tangi at Matihitihi Marae at Mitimiti – 3rd & 4th March 2013. 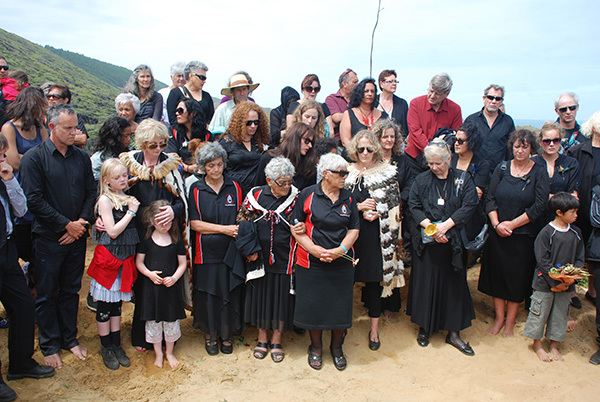 Thanks to the Marae & the Hotere family who gave me permission to take this work. 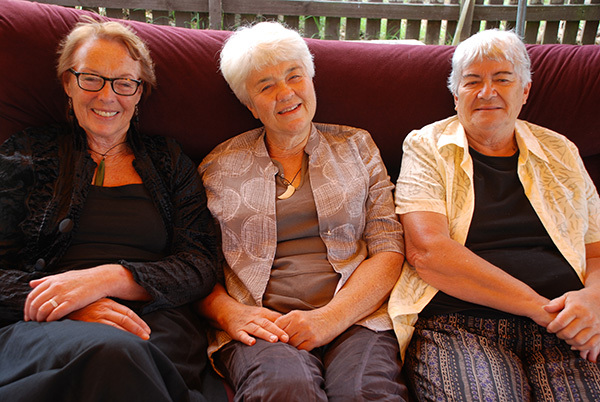 E moe mai i te Rangatira o te Toi. 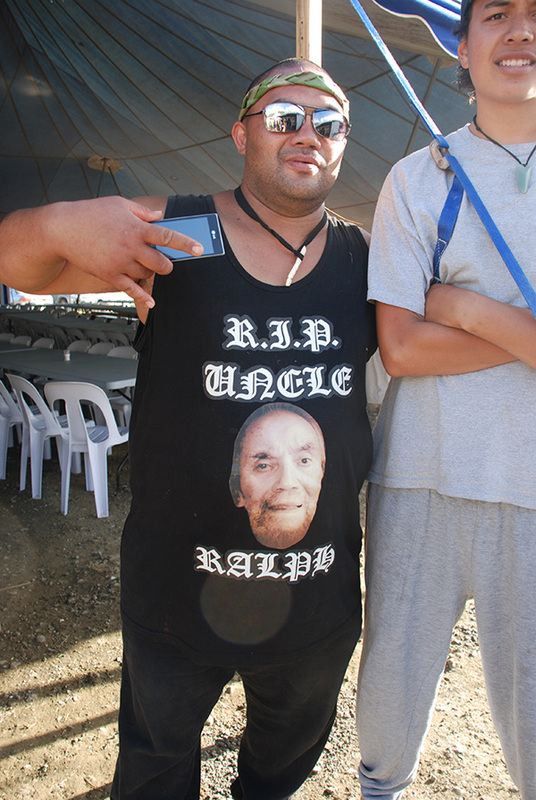 Haere, haere, haere atu ra.